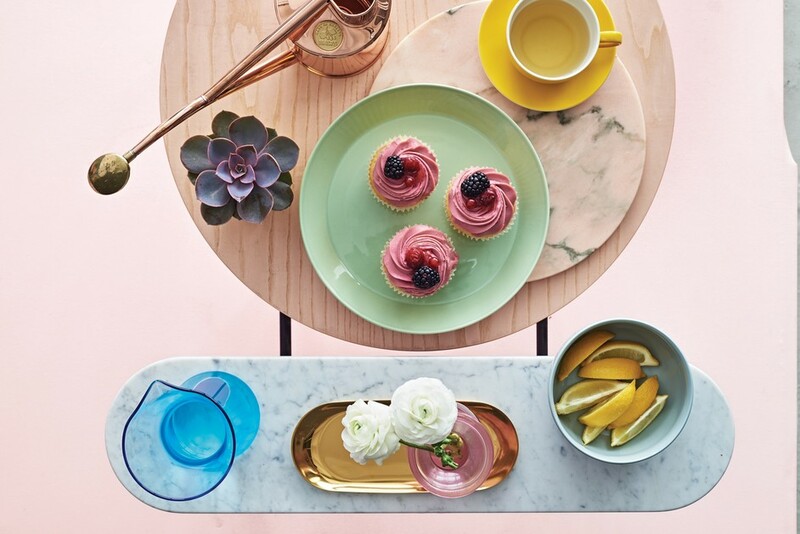 A new summer festival for London, the four-day House & Garden Festival brings together three events: the Spirit of Summer, HOUSE & GROW London and the Arts & Antiques Fair Olympia (19th to 28th June), creating a one-stop-shop for stylish living. Full of interior, gardening and lifestyle inspiration, there are over 500 to explore and shop, all hand-selected by an expert team, including the editorial team at House & Garden magazine. Stylists have selected their favourite pieces from the huge array of products available at the festival to create inspirational spaces alongside beautiful feature gardens so you can magpie ideas for your own garden. What are the best dining options near House & Garden Festival London? House & Garden Festival gyms, sporting activities, health & beauty and fitness. The best pubs near London House & Garden Festival. House & Garden Festival clubs, bars, cabaret nights, casinos and interesting nightlife. Where to have your meeting, conference, exhibition, private dining or training course near House & Garden Festival.